Do you want a cool hot summer? Why not go out for a happy travel with your buddies? Swim in the highest luxurious outside swimming pool in Singapore; have an adventures Whitewater Rafting in Canada; enjoy a romantic date with lovers on the beach; In summer, you can so many cool things that you can’t have access to in other times. Self-driving or motorhome, you can start your travel in various ways. Worry about long tedious trip on the road? Don’t worry. BESTEK is right here to make your road trip as enjoyable as summer vocations. Having an outdoor camping or excursion is a good choice for a big family especially the family with kids. Long summer holidays are coming. It is a good time to take your kids out to experience nature and enjoy family fun freely. To make your kids’ trip not tedious, you may want small electronic gadgets on the go. 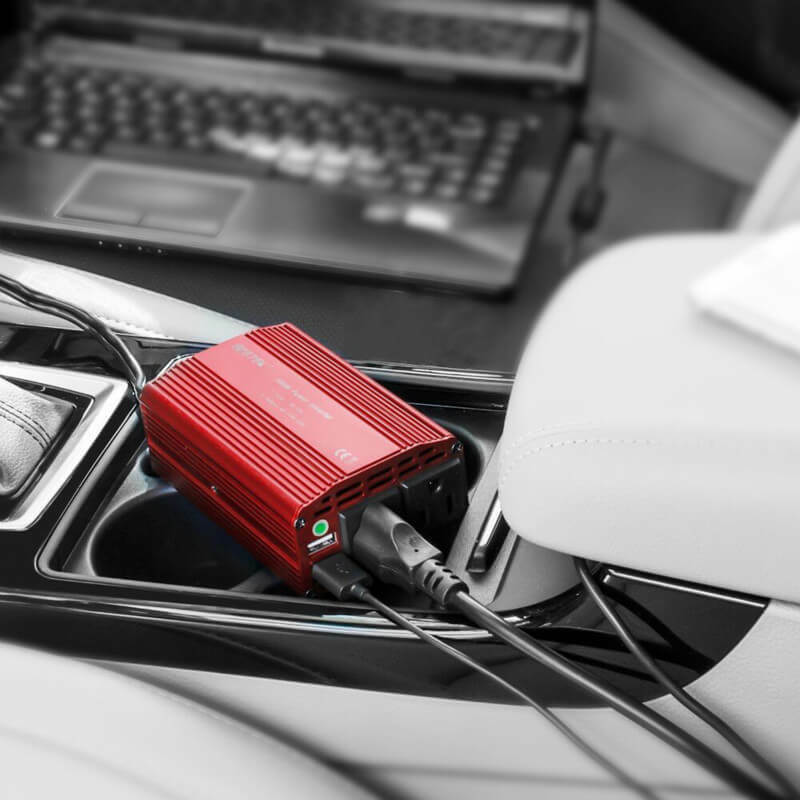 BESTEK 200W and 300W power inverter are suitable for road trip. The car power inverters come with multiple AC outlets and USB charging stations. You are allowed to power up ipads, tablets, speakers, digital cameras, and other electronic devices at the same time. 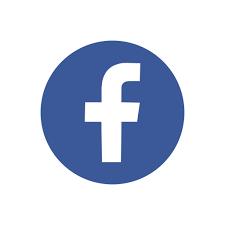 Kids can watch their videos happily and you can record their happy times by camera. It will be surprised when you arrive at the beautiful camping destination still with laughter around. Motorhome travel worldwide couldn’t be better for retired people or those who have a long trip after hardworking to keep away from noise and make life more colorful. How to add more interests to your motorhome journey? You just need a high powered car inverter to juice up everything you need like home. You can make a delicious meal by electronic cooker or microwave oven; you can take a shower and dry your hair after one-day playing; all just lay on the bed with TV or MP4 players on. 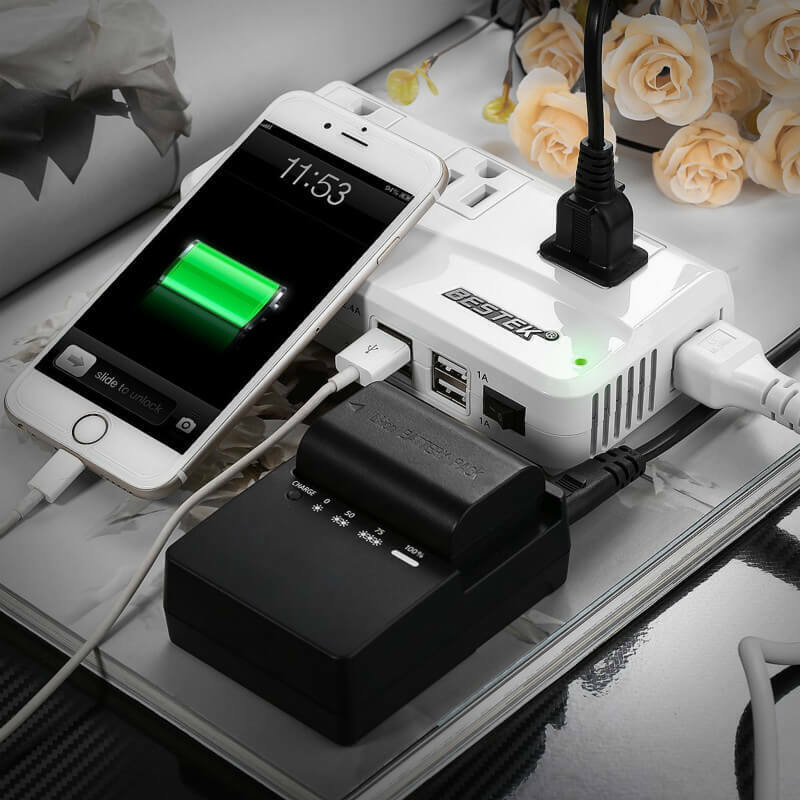 BESTEK power inverters 1000W and 2000W enable you to charge multiple appliances or electronic gadgets simultaneously and safely with full safety protections. 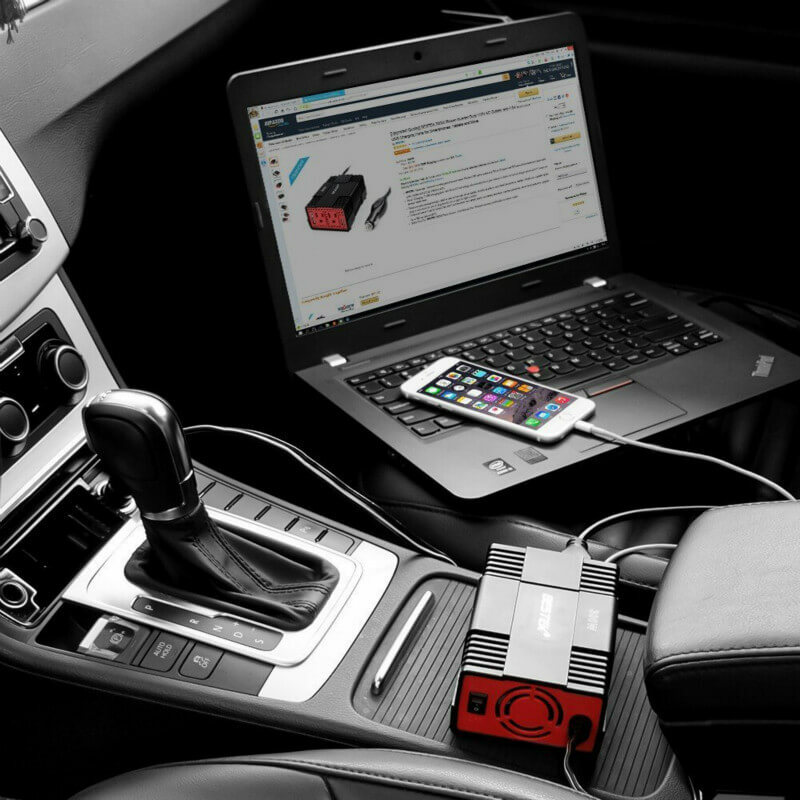 BESTEK car inverters are workable with tough areas, so you can go anywhere you want. Electronic devices are indispensible no matter when you’re on an international traveling or a cross-border business trip. It is a question that different countries have different standard voltage and plug types. You may need a voltage converter and several plug adapters to make sure you can use your devices whichever country you visit. But isn’t it bulky? 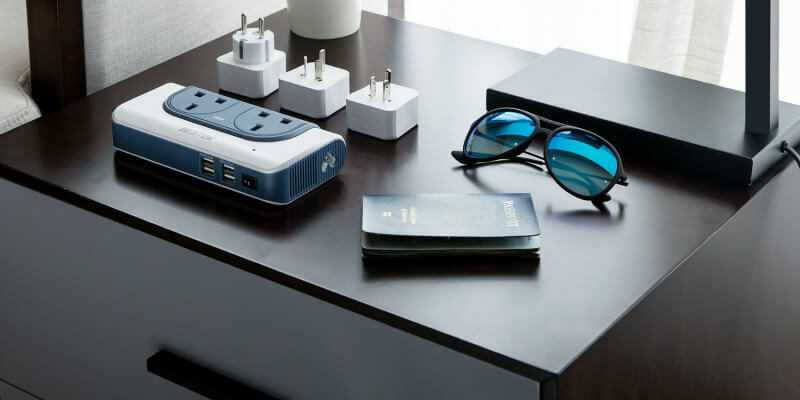 BESTEK 220V to 110V power converter is not only good at voltage conversion but also allows you to take it anywhere you go with its four extra international travel adapters, EU/AU/US/UK. Besides, it is compact with multiple charging stations. You can easily take it with your bag and charge so many electronic devices in a foreign country. 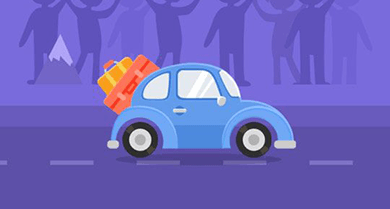 If you want to make your hot summer days cool, you just have to call families or friends together, and start your travel by a car with BESTEK. So, what’s your travel plan?